Innovative, symbolic and daring. 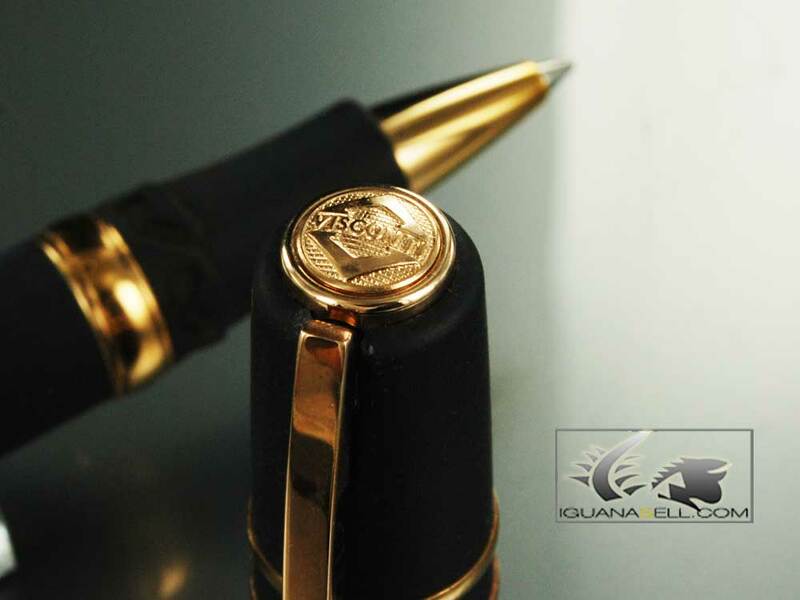 This is a pen with a natural and primitive character which has been designed to represent the first moments of mankind and the origin of writing! The human species is at the moment the only one capable of speaking and writing, and this has been taken as mankind’s most distinct feature by many philosophers. 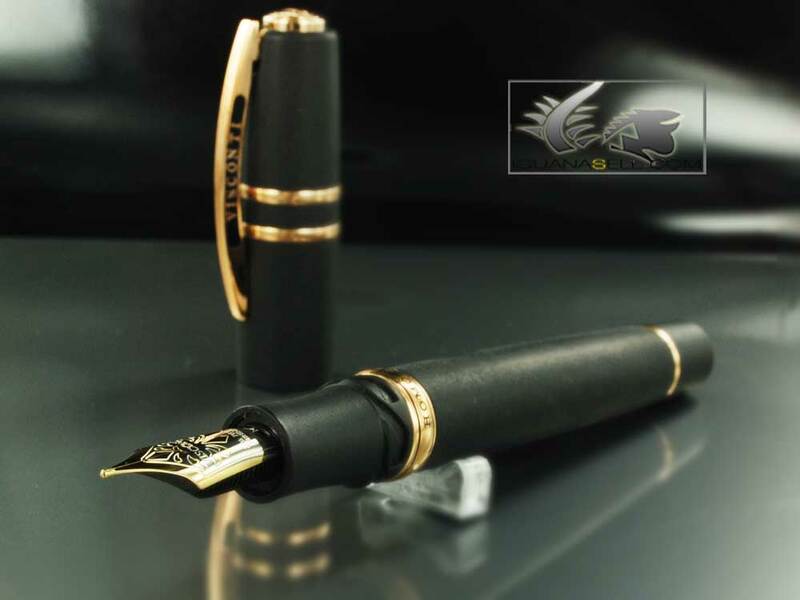 Visconti Homo Sapiens Pens, intend to capture this crucial moment in history, the first years of humanity! 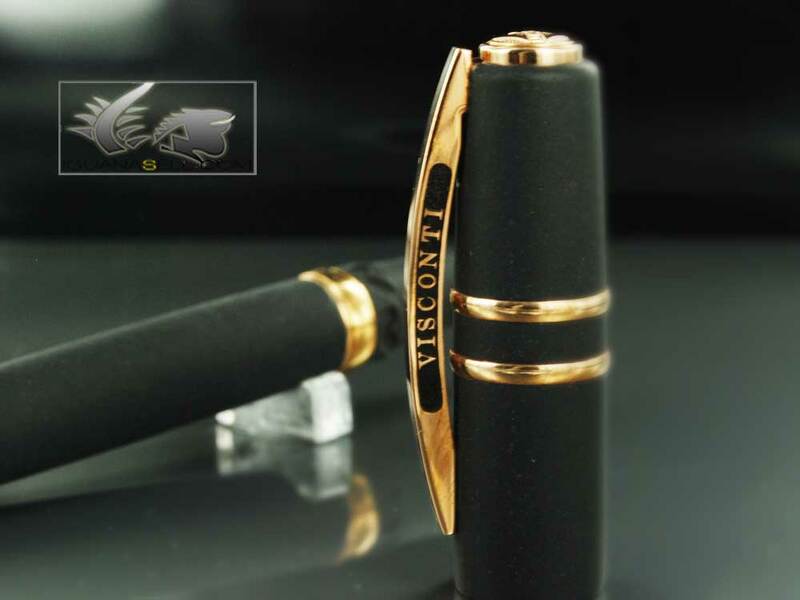 The designers at Visconti Pens have chosen a bold and rough design for this pen, with a kind of primitive elegance. The cap and barrel have been finished in an innovative and highly resistant basaltic lava resin, which is a composite of natural resin and volcanic materials. The material is especially resistant to heat, scratches and is very difficult to break! It gives the pen a smooth but porous texture and a kind of rocky appearance. The accents of this Homo Sapiens pen are made in Bronze, to further symbolize our early history. During the Bronze Age some civilizations began to melt copper and bronze ores, and make the first metal objects ever. They also developed the first forms of writing such as hieroglyphs, cuneiform and linear B writing. The Homo Sapiens fountain pen comes with a 23k Palladium nib and is among the first fountain pens to use this nib material! The closure system is a new “push and twist” mechanism designed by Visconti, and the filling system is Visconti’s “High Vacuum Power Filler”. If you want a pen that’s creative, full of meaning and that surprises you each time you use it, this is your pen. Get one now at Iguana Sell! !